Medical Analysis & More . . . The Digitechi 50x Microscope Lens is a magnification device which can be mounted onto any Smartphone enhancing the built in camera to capture high quality microscopic images and videos (AVI). 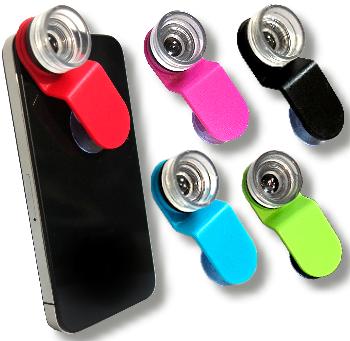 The full package includes a 50x Microscope Lens wih Suction Cap which can be mount on most Smartphone's. Additionally, this compact microscope requires no batteries, displays full screen image and draws light from its surronding.